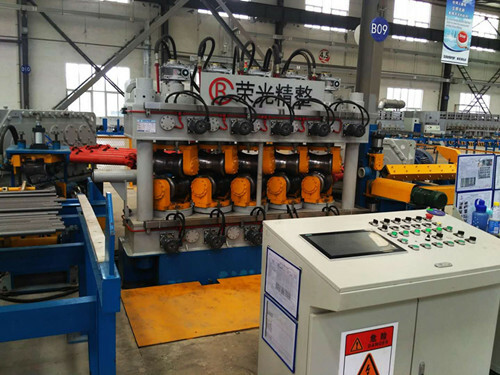 RG-Finishing: Leading provider of finishing solutions|Straightening Machine|Peeling Machine-Xi'an RG Metallurgical Finishing Equipment Co., Ltd.
Xi'an RG Metallurgical Finishing Equipment Co., Ltd. (RG-Finishing) develops from Xi'an RG Metallurgical Machinery Technology Co., Ltd. (RGMMT), a famous straightening machine provider in China. 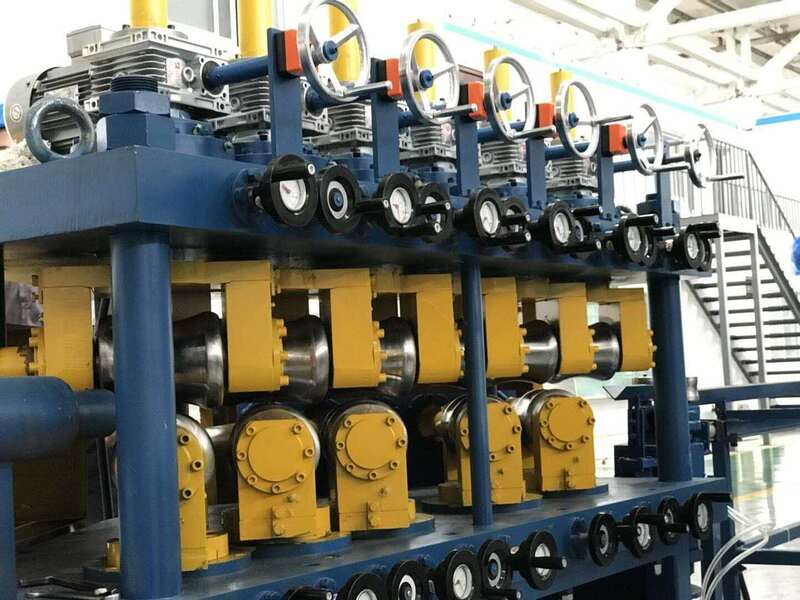 RG-Finishing is a leading company in the design, development, manufacturing, production line supply and consultancy of finishing lines for bars and tubes. 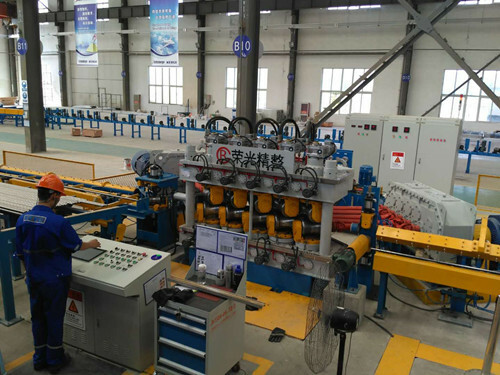 Among other equipment, its straightening machines, peeling machines and bright steel production lines are highly recognized by the market for their best price/performance ratio.